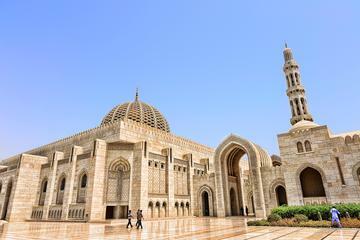 one of the most famous tours oman .We start our tour at Sultan Qaboos Grand Mosque, a magnificent architectural complex. 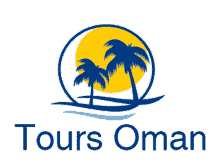 Its furnishings are the grandest you will find anywhere in the region. Continue to Muttrah area , to visit fruit and vegetable market then to fish market to see how the merchants offer their goods ,after that visit the most famous and Biggest local market in Muscat which is Mutrah Market, here you can feel and smell the Arabians and oriental tradition, many shops that offer varieties like clothes and souvenirs . Then continue to the royal area to around the Al Alam Palace, then watch ancient Mirani and Jelali forts. *Dress Code: Loose long trousers or long skirts, long sleeves and a head scarf for ladies. No shorts for men.